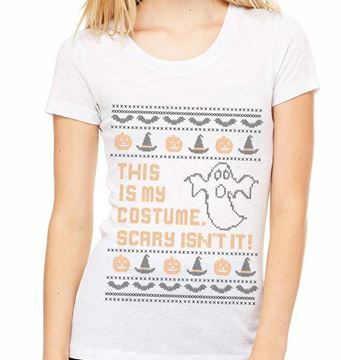 Great tri-blend t-shirt for a last minute Halloween costume. 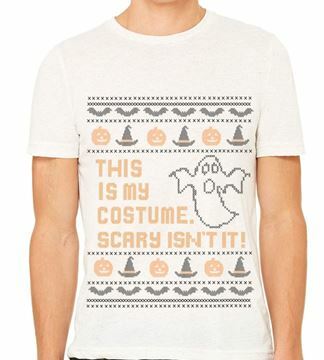 Great for the office dress up day or any Halloween party. Comes with a complimentary glittery Halloween headband boppers for a complete costume. Spooky!!! Made from 50% polyester, 25% combed and ringspun cotton and 25% rayon.